The leading carpet shop in Bath. Serving Bath and Wiltshire. When you choose a new carpet, you want it to be just right. The carpet’s colour, pattern and texture, its durability and price, perfect in every way. Depend on Avonvale Carpets to make sure of it. 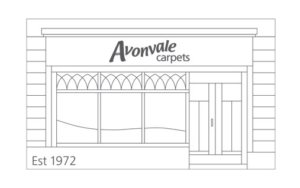 The longest established carpet shop in Bath, Avonvale Carpets brings you the expertise and know-how you need to be satisfied that you’ve made the best, most informed choice of flooring. Whether it’s flooring for your home or your business, one thing’s for certain – your requirements will always be unique. While your room, its function, the people (and pets) that use it, will be different from the last, we’ll always get it right. We’ll take the time to listen, to learn; to really understand what you want. Then we’ll guide you through the choice and let you decide. 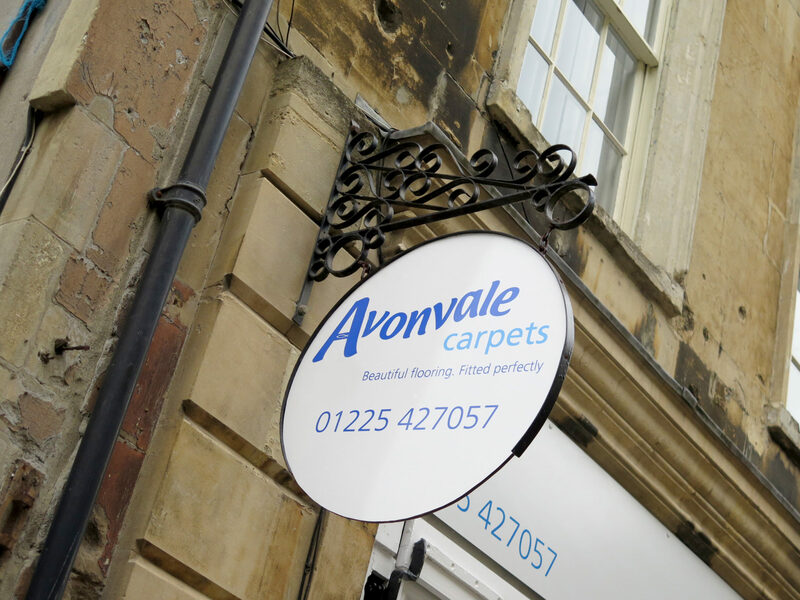 Of all the carpet shops serving the Bath area and Wiltshire, Avonvale Carpets is renowned for its customer service. It’s what we put first. Now a second-generation family-owned business, we’re more than just one of the most-respected carpet shops in Bath, we’re hands-on experts in all types of quality flooring. And we’re glad to share our knowledge and in-depth experience with you. All kinds of different flooring, fitted perfectly by our team of professional fitters. Matching carpets with lifestyles, homes and places of work – we’re passionate about it. It’s what we do best. Pop into the shop, or call us today on 01225 427 057. You’ll always be welcome. Serving the Bath and Wiltshire area for more than 40 years, Avonvale Carpets brings you a quite unique combination of excellent choice, in-depth expertise and perfect fitting. All kinds of quality flooring, satisfying the needs of domestic and commercial customers alike. Buying a new carpet for home isn’t an everyday event for most of us. It’s an important investment nevertheless, so it has to be right if it’s to stand the test of time. Contemporary or classic, plain or patterned, wool or sisal, plush or berber pile… our selection of quality carpets for the home is second to none. Whatever type of business you work in, the appearance of public, private and open plan spaces has a profound effect on customer and staff perceptions. Flooring in particular can have a significant role to play. 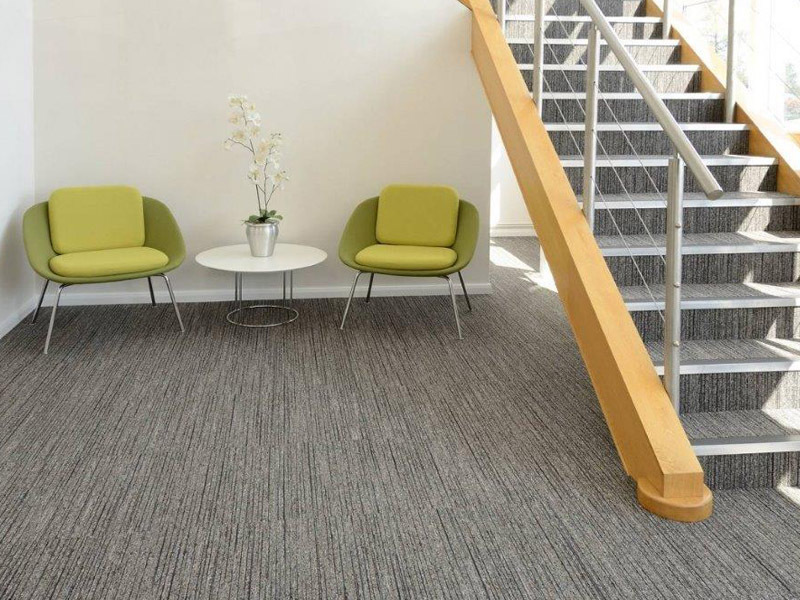 Wool, natural, stain resistant, a bespoke design even, Avonvale offers a choice of quality carpets for commercial settings that’s hard to beat. Serving Bath and Wiltshire for more than 45 years, Avonvale Carpets of Bath brings you a unique combination of excellent choice, in-depth expertise and perfect fitting. Pop into the shop, or call us today on 01225 427 057. Avonvale were brilliant! From the first minute I walked into the shop to the day the carpets were fitted.I was given expert advice, guidance and patience (it’s hard choosing carpet!) and we love our new carpets.Fitted beautifully, we are so pleased!Thank you!We shall return soon! A highly professional family firm which gave outstanding service, from estimating through to immaculate fitting.Top job! 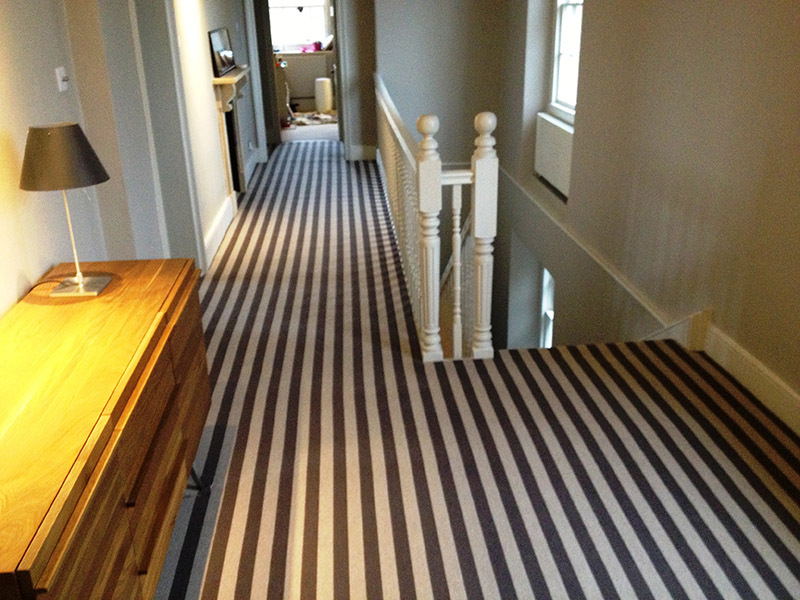 Avonvale carpets have fitted many carpets for me over the past 25 years.They are always knowledgeable, helpful and courteous from choosing a carpet to fitting it – their service is brilliant.I have no hesitation at all in recommending them as they always do a superb job. Always helpful, professional service with competitive prices.There’s no cost for a home visit to measure/advise and no obligation to purchase. Avonvale Carpets dealt with us in an understanding but very professional manner.They have carpeted and floored our whole house and we are very pleased with the results.The fitters were superb – efficient and friendly.The advice in store was practical and helpful.I would recommend them to anyone.